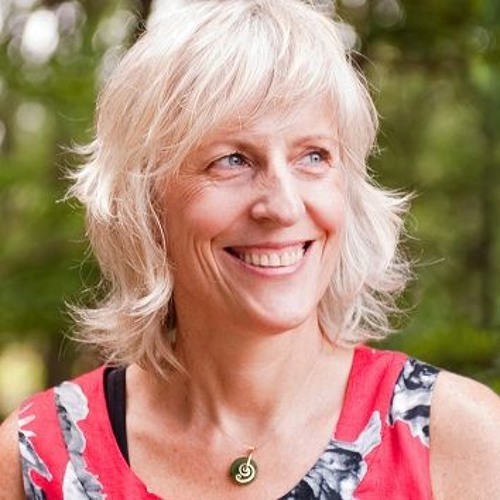 Vidyamala Burch, the founder and co-director of Breathworks (an organization dedicated to helping others through the teaching of mindfulness), is an ordained member of the Triratna Buddhist Order, and has authored three books. Her story is an inspiring example of how working through life-changing trauma has a strong impact in benefiting others. In this interview with Giulietta Spudich, she explores her incredible life journey and how her exploration of Buddhist Dharma and mindfulness helps many others.